Previous Epperly to Peterson…Play of the Game! Next QB Bryan Scott is Game 1’s Player of the Game! 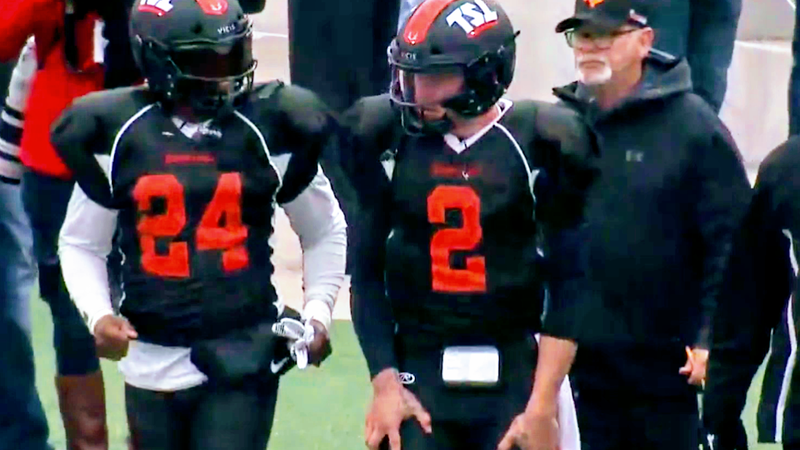 Can Manziel get NFL’s attention in The Spring League?